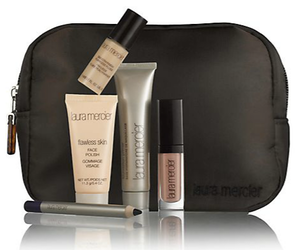 Saks Fifth Avenue just a released a great Laura Mercier Gift with Purchase. 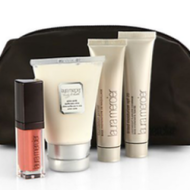 This offer includes deluxe samples of smooth finish flawless fluid, foundation primer, face polish, lip glace and longer eye pencil, all in a signature cosmetics bag. 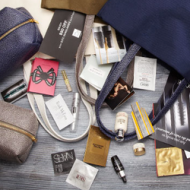 All you have to do is spend $125 to qualify for the promotion. Then enter the code below at checkout. 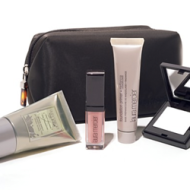 This gift is available until November 23rd, or while supplies last.